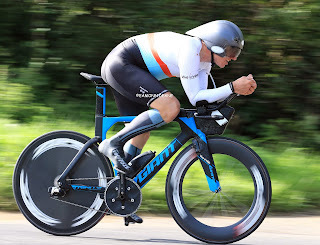 Adam Duggleby (pictured), Mark Turnbull, Richard Bideau, Keiron Davies, Andy Jackson, Alice Lethbridge, Katja Rietdorf and Steph Mottram head the field at the National 12 Hour Championships at Alton, Hampshire on Sunday 17th June. 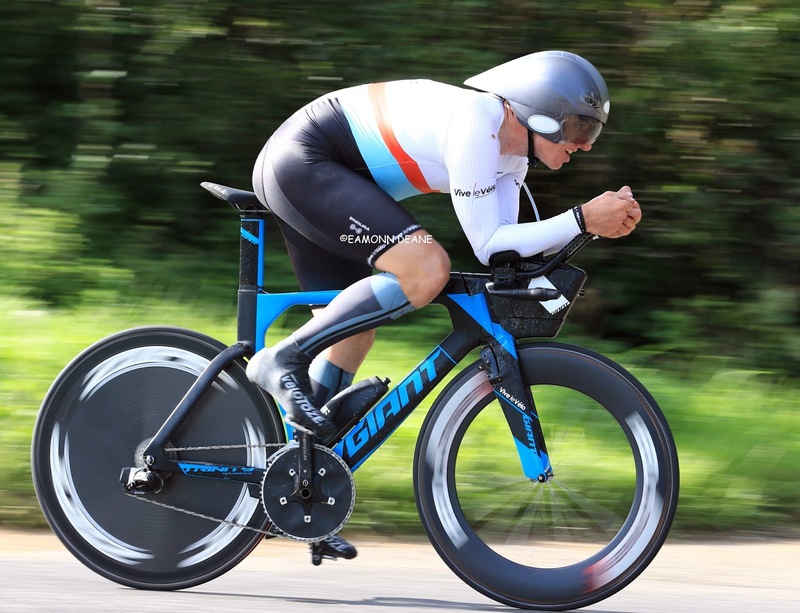 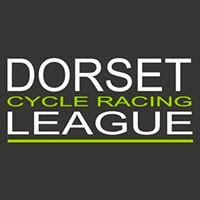 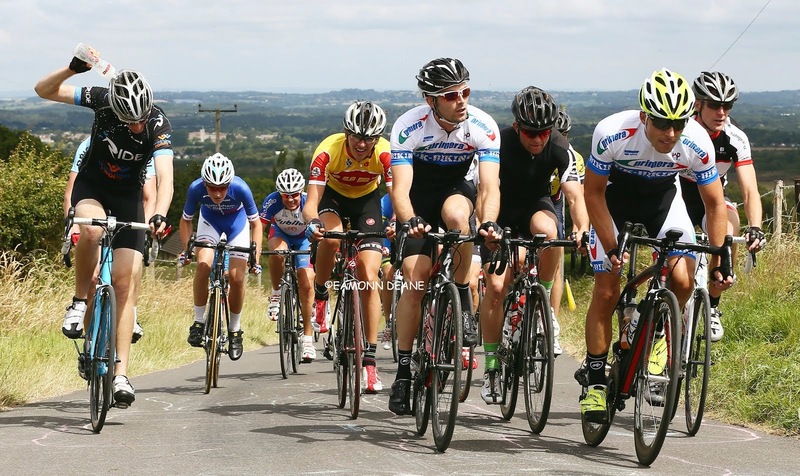 Promoted by Farnborough & Camberly CC, the championship, based around the A31 has the potential to produce some high mileages with British Best all-Rounder Duggleby looking to win his first National Title and better his 2017 effort of 317.244 miles. 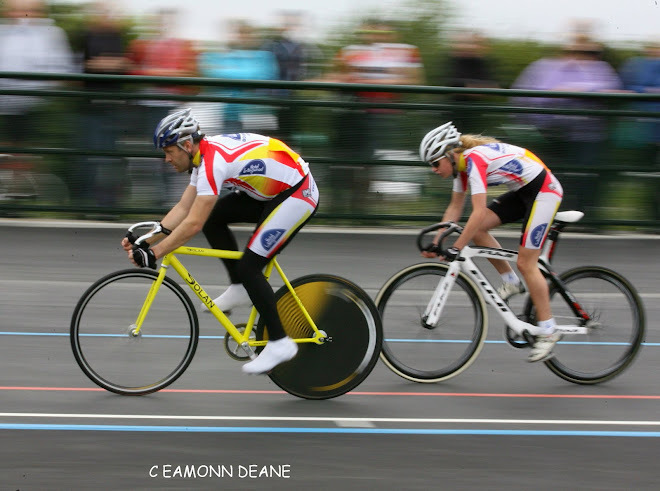 The Competition record stands at 317.97 set by Andy Wilkinson in 2012.